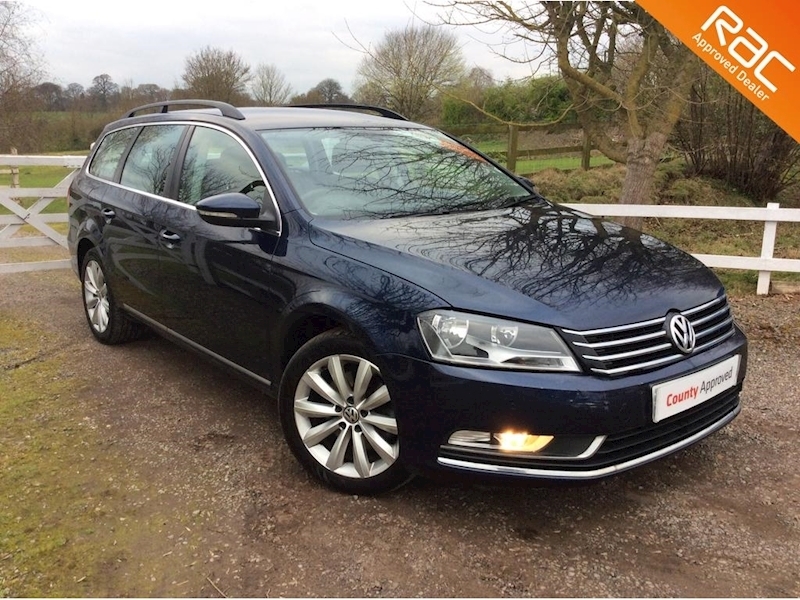 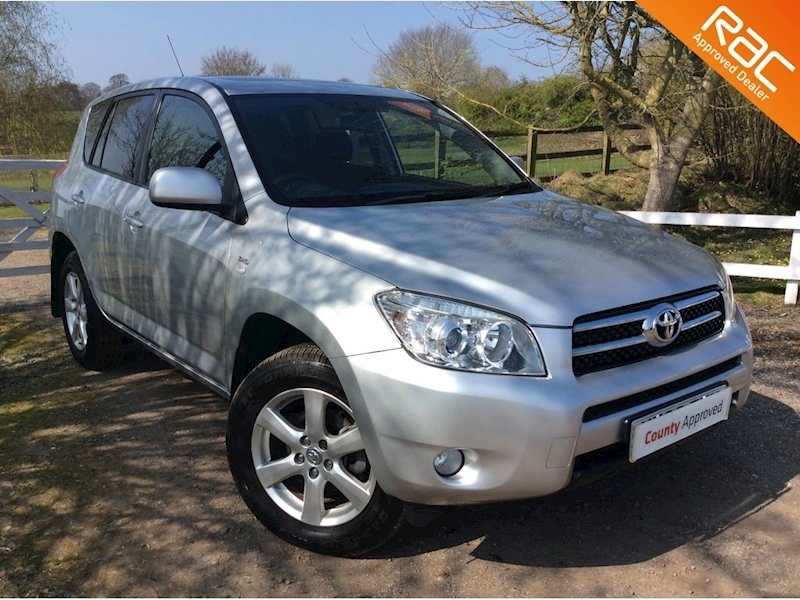 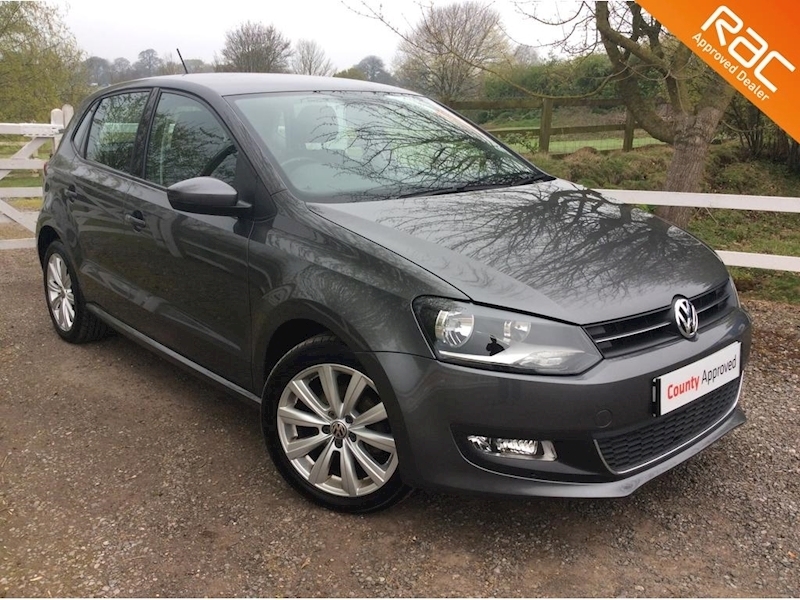 Privacy glass, Individual climate control, Cruise control, Multi-function steering wheel, Alloy wheels, 6 speed manual, Full electric windows & mirros, Front & rear parking sensors, A/C, CD player, USB & AUX ports. 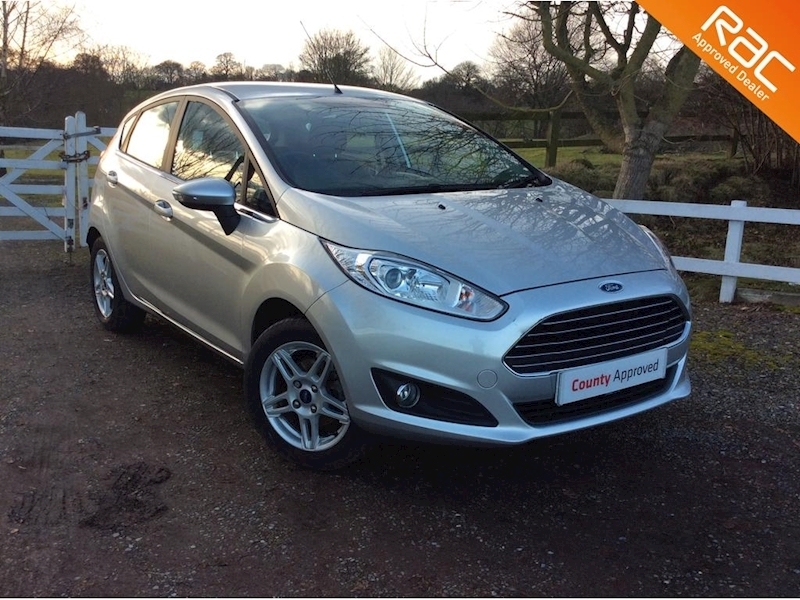 Service History - Alloy Wheels - Parking Sensors - Multi functional steering wheel & headunit, Cruise control, Nav, Bluetooth, DAB, A/C, Individual climate control, Full electric windows & mirrors, Auto lights & wipers, Electric handbrake & Auto hold, USB port, Fabric interior. 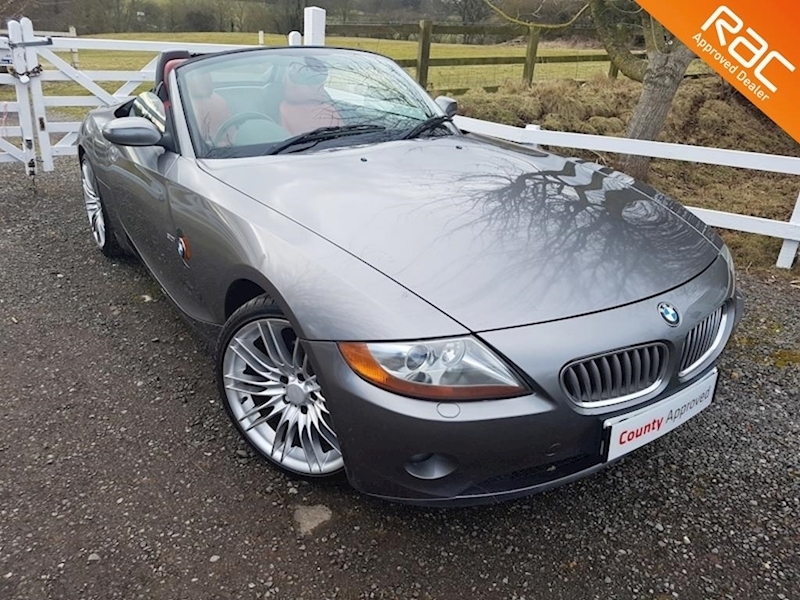 Electric soft top (optional hard top), Alloy wheels, Parrot handsfree system, Electric heated leather seats, Electric windows & lights, USB & AUX port, A/C. 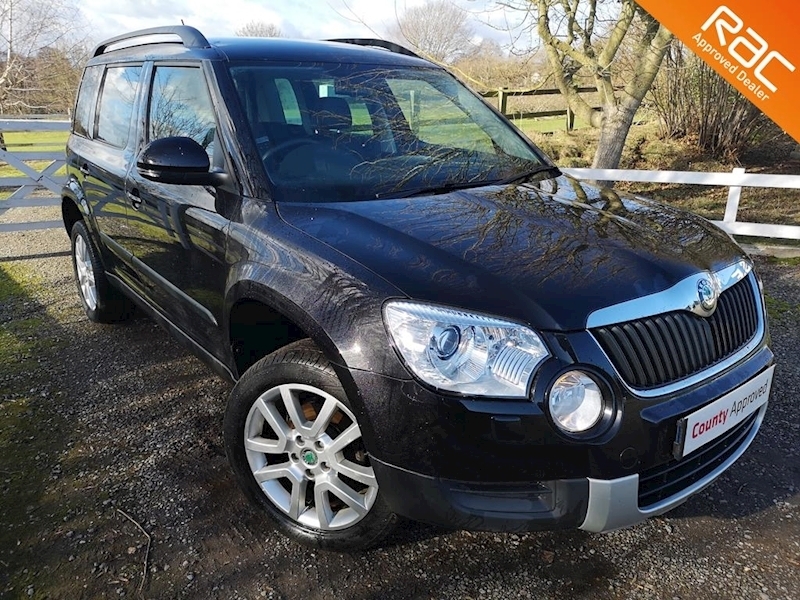 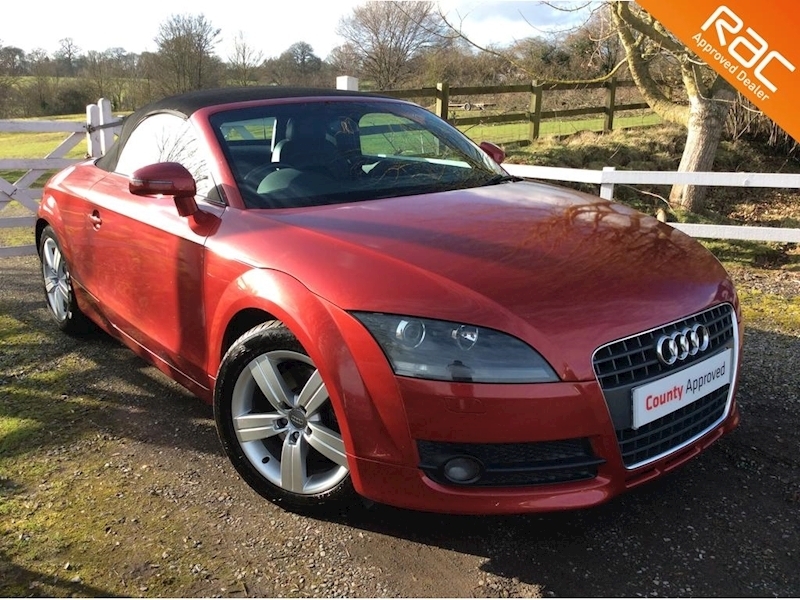 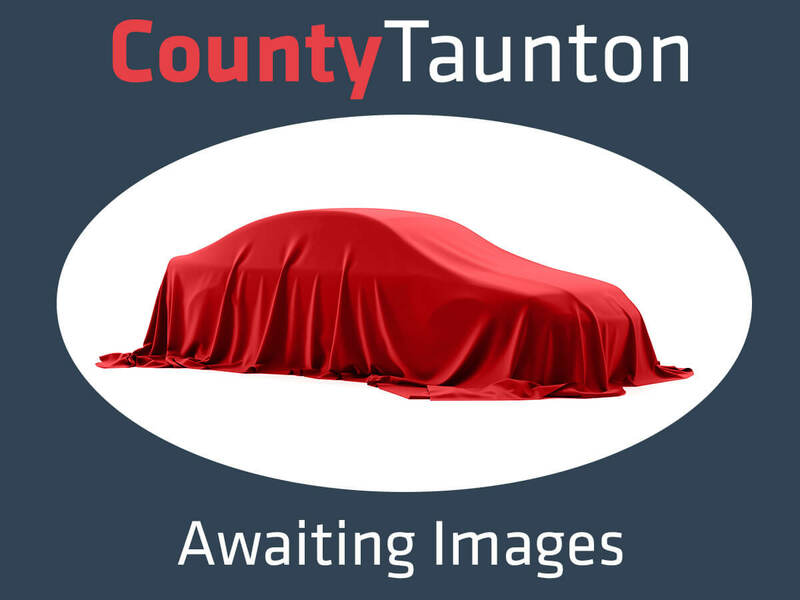 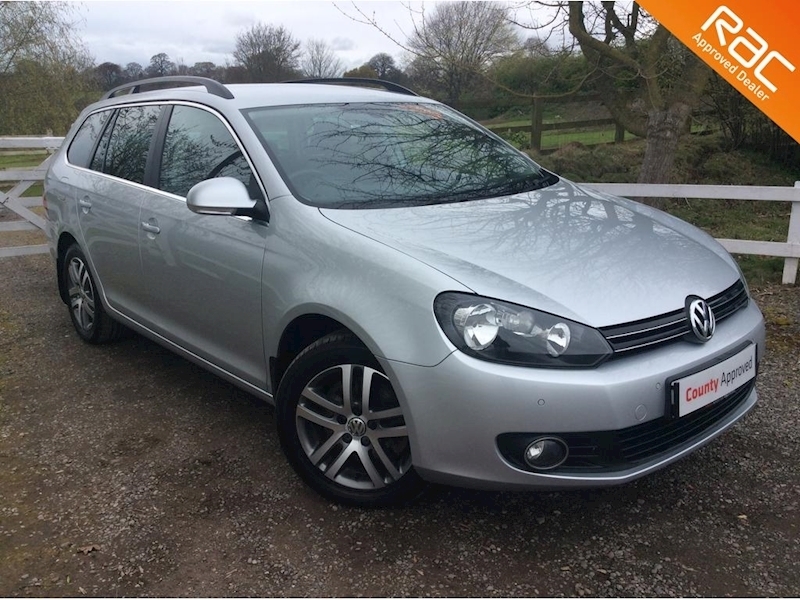 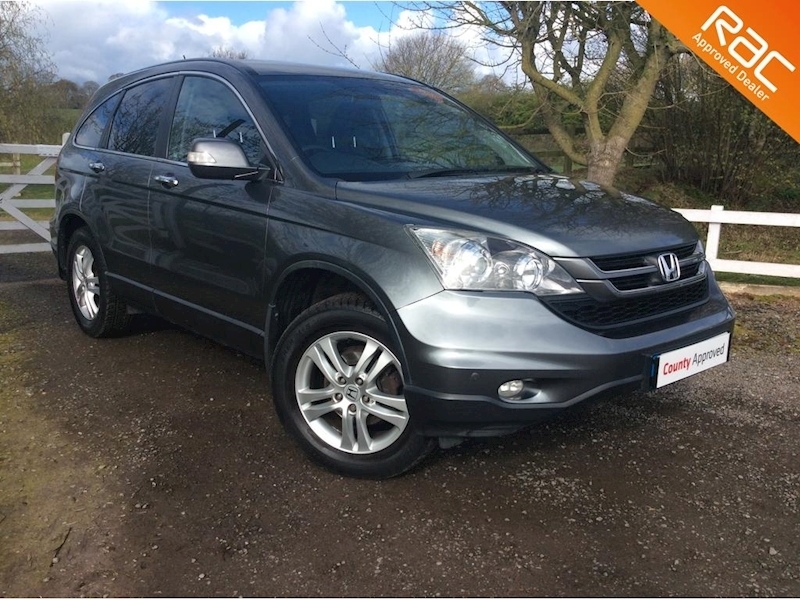 Privacy glass, Alloy wheel, Cruise control, A/C, Auto wipers & lights, Full electric windows & mirrors, Multi-function steering wheel, Rear parking sensors, Front under seat storage. 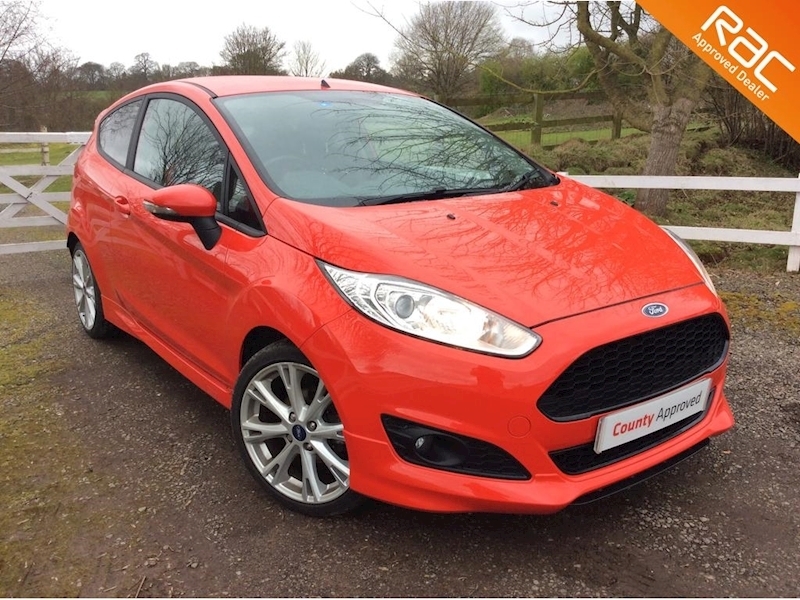 3 months RAC warranty, 12 months RAC breakdown, 4X4, 6 speed manual, Cruise control, Electric sun roof, Individual climate control. 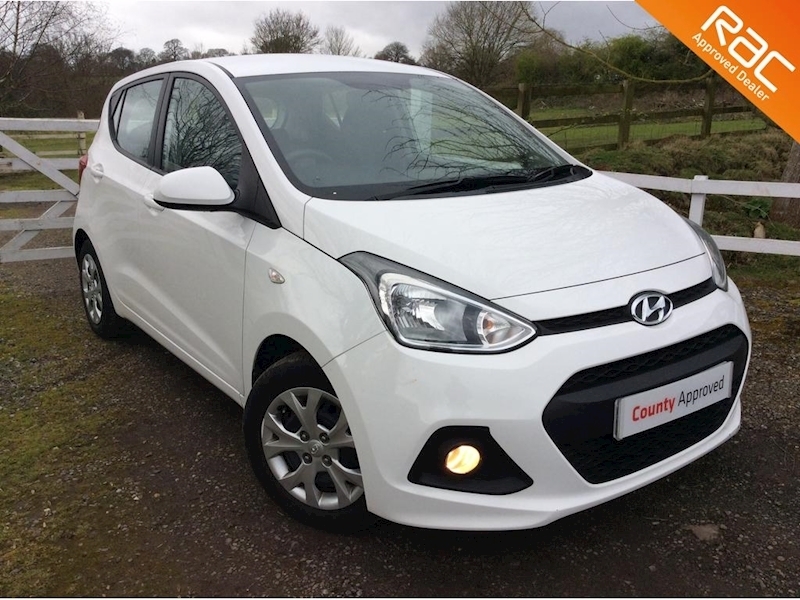 Full privacy glass, 6 speed manual, Full electric windows & mirrors, Alloy wheels, A/C, CD player, 12v socket & Aux port.